Let’s face it when it comes to getting anything done there is always going to be good and bad. Something can be great the first time around and then awful the next time. The service industry is unpredictable at times and you just never know what you are going to get. However, the bad doesn’t always mean you will not use a certain service again because of one bad experience. You have to take the good and the bad if you want something. When it comes to carpet cleaning you will run into the same thing. Some carpet cleaners will amaze you by how good their cleaning was and some will amaze you by how awful their service was. Then you have companies that are both good and bad and using a big well know company doesn’t always mean they will be the best. Depending on the carpet cleaner you can run into issues such as them over wetting your carpet or not properly cleaning or not being properly equipped. Some have hidden fees and limitations on the size of your room so you end up paying more. There is so much that can be bad about having your carpets cleaned. 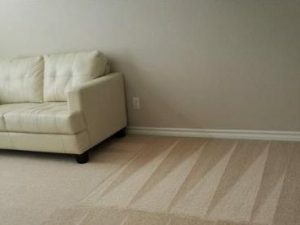 However, there are good carpet cleaners especially when you use Beyer Carpet Cleaning. Great carpet cleaners will always be equipped to do any job and will always do a great job. Carpet cleaning can be difficult because not every stain is not guaranteed to come out but your carpet will sure look better then it did before. Beyer Carpet Cleaning is always at the top of their game. They always offer lower prices then their leading competitors because they are a small family owned business that believes in offering fair and reasonable prices. They have the equipment and products to get any kind of job done. They never leave the carpets soaking wet only damp so that it will dry within a few hours. They have no hidden fees or room size limitations. Beyer Carpet Cleaning is upfront about their services and prices so when they arrive to your home there are not unexpected surprises. Staying true to their values and morals Beyer Carpet Cleaning will always honor their word and will never be misleading. 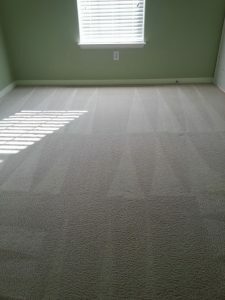 Knowing that you never can tell what you will get it is safe to say that using Beyer Carpet Cleaning is the best option.